Tour announcements, in today’s post. 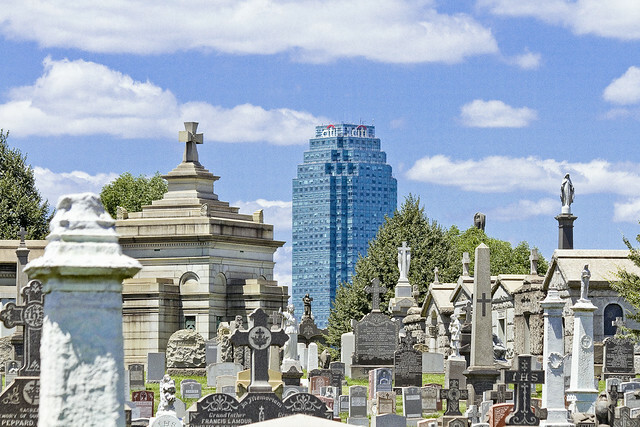 On August 22nd, your humble narrator will be offering a walking tour of First Calvary Cemetery in LIC’s Blissville neighborhood. First Calvary was founded in 1848 by the Roman Catholic Church and is one of the most amazing spots to experience in the Borough of Queens. It sits alongside the Newtown Creek, and is hemmed in by automotive expressways. 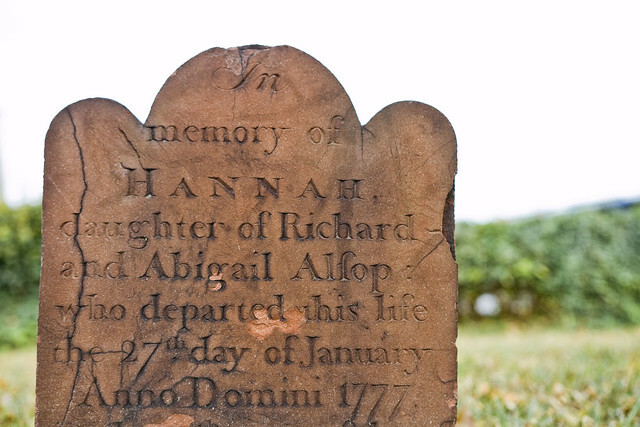 The walking tour will meet up at the corners of Greenpoint and Review Avenues at 11 a.m. on Saturday, August 22nd and will be two hours long (give or take). The narrated walk will play out over several shallow grassy hills. If mobility is a issue for you, this might not be the tour for you, accordingly. 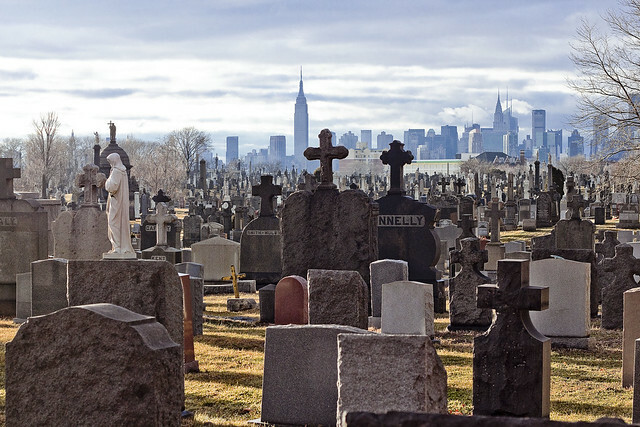 We will enter the cemetery on the Newtown Creek side, and exit on Greenpoint Avenue nearby the Bantry Bay Public House and the Long Island Expressway. On the path through First Calvary Cemetery, several noteworthy New Yorkers who are interred there will be discussed, and amongst other attractions we will visit a theoretically unique place on the Earth – the colonial era Alsop Cemetery, which is a Protestant burying ground entirely enclosed within a Roman Catholic cemetery. 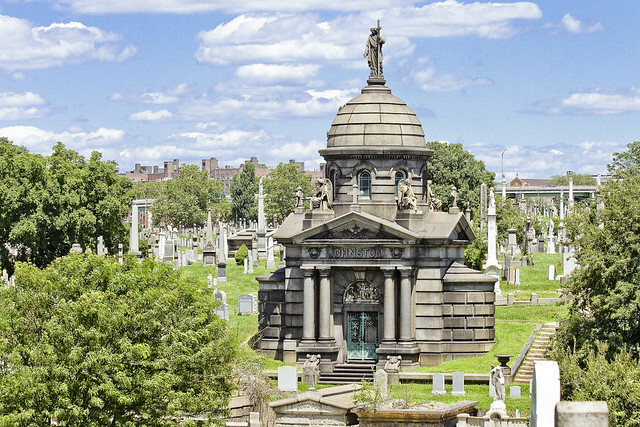 Calvary hosts multiple valleys of mausolea which are amongst the finest examples of Victorian era funerary architecture found in NYC, and certainly so in Queens. Closed toe shoes are highly recommended, as is a hat or parasol to shield you from the late August sun. Dressing appropriately for late summer weather goes without saying. Bring your camera, as this landscape is spectacular, and a visual feast. Commanding views of the NYS DOT’s Kosciuszko Bridge reconstruction project will also be experienced. Additionally, my pal from Newtown Creek Alliance – Will Elkins – and I, will be narrating on two Newtown Creek Boat tours on September 3rd for the Open House NY organization. Ticketing links for both excursions are found below. Can we get a Senior Citizen discount? Didn’t set that one up, but I could slip you back a five the day of, as an alta cocker discount. can you repeat cemetery tour sometime? can’t make this one. Likely going to in the late fall with the Sunnyside Chamber of Commerce – I’ll post it here at Newtown Pentacle. Could not access the ticket and information page. And will you conduct this tour in the Fall? Only found out about this today. Thanks. This was a great tour. 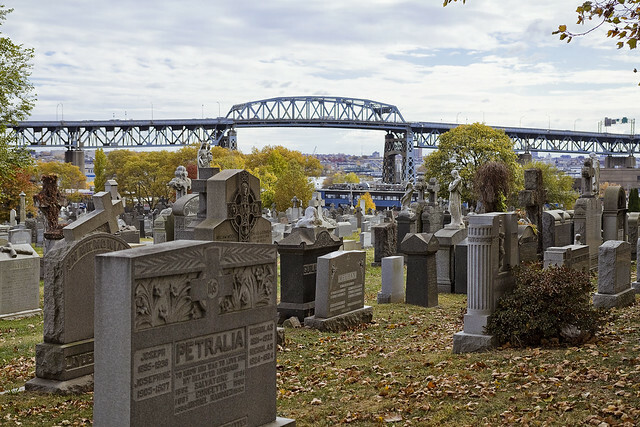 Mitch had so much information about the neighborhood (past and present), people buried in First Calvary, Newton Creek and the Kosciuszko Bridge. I found myself back in the sepulchral city resenting the sight of people hurrying through the streets to filch a little money from each other, to devour their infamous cookery, to gulp their unwholesome beer, to dream their insignificant and silly dreams. They trespassed upon my thoughts.